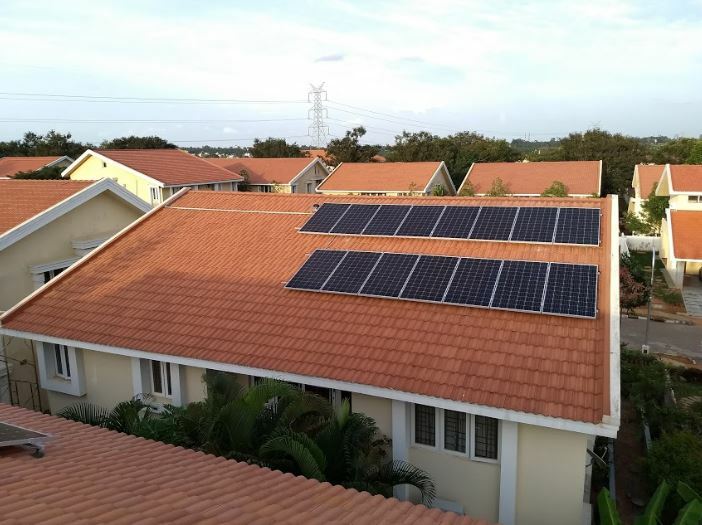 A beautiful house in the peaceful location of RMV extension. 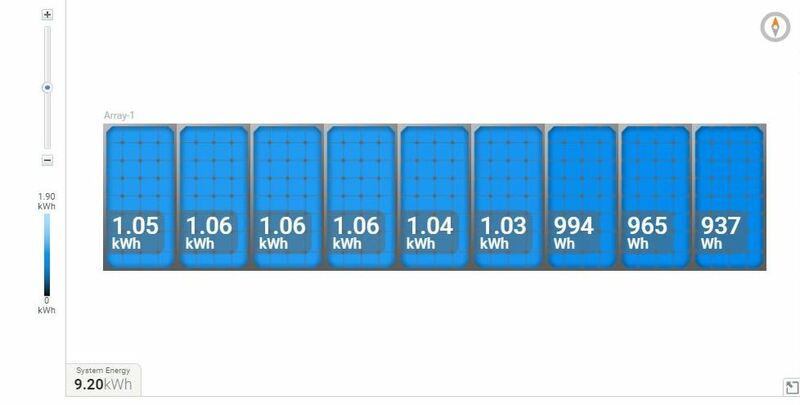 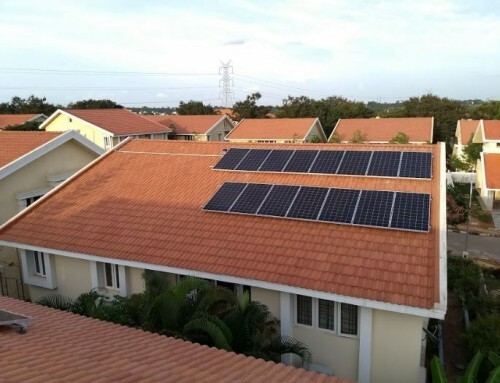 Targeting to make net-zero electricity bill 3kW Solar Rooftop system is designed on this house. 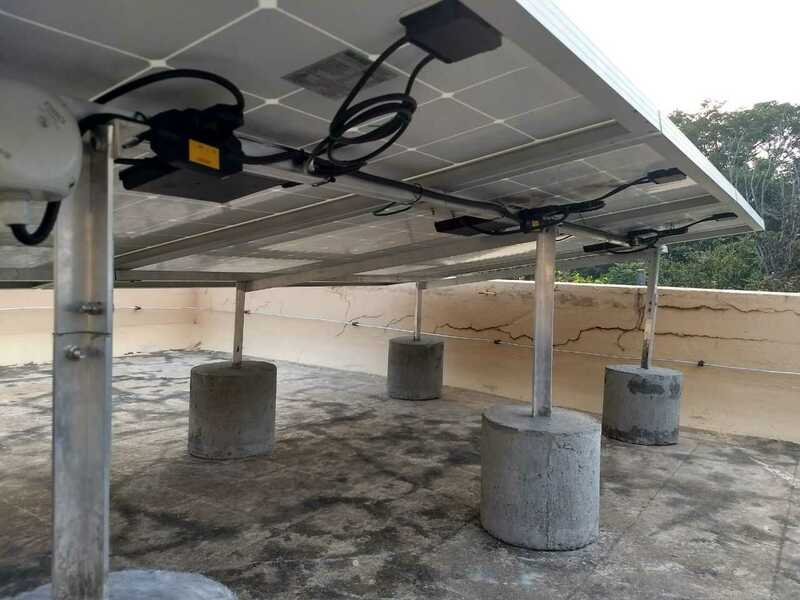 With clear flat roof space available with not many shadow issues, prefabricated structures are used to install the rooftop system. 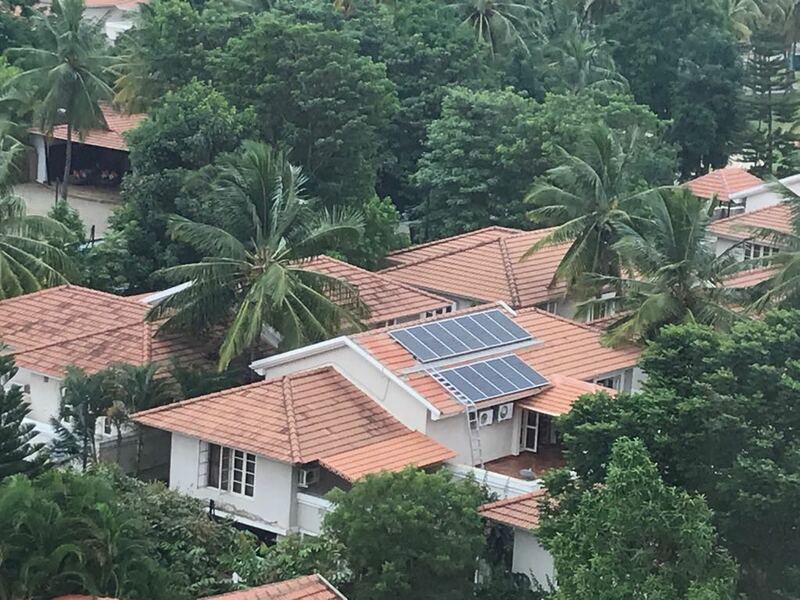 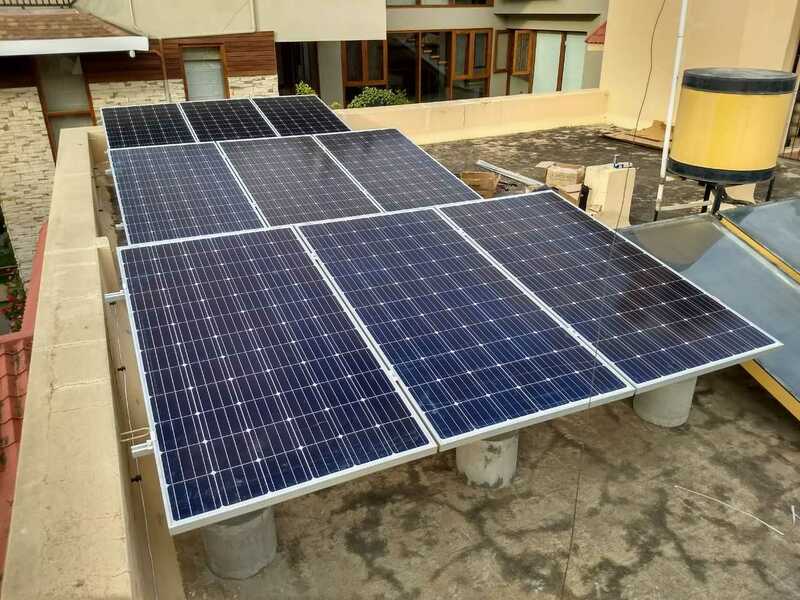 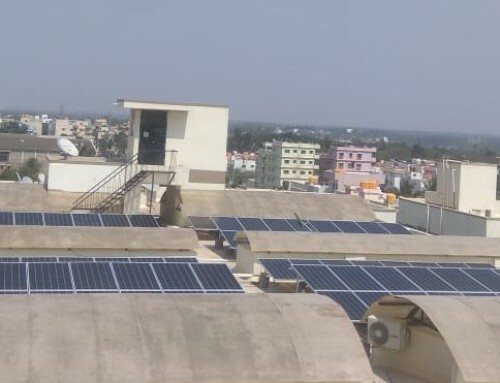 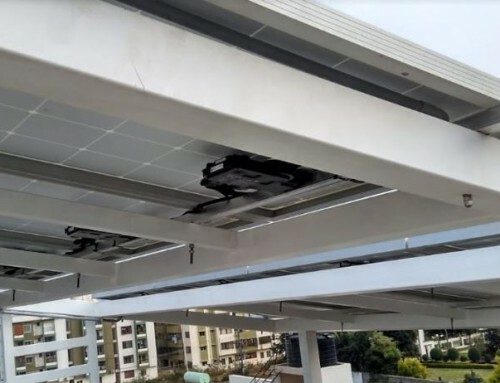 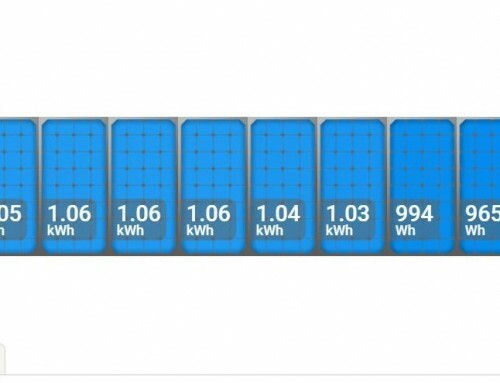 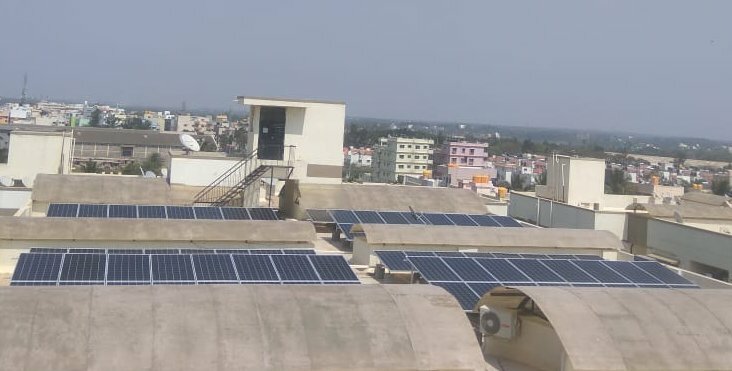 In order to optimize maximum possible energy from Solar and future scope for easy scalability, Enphase microinverters are used for this 3kW solar rooftop system. 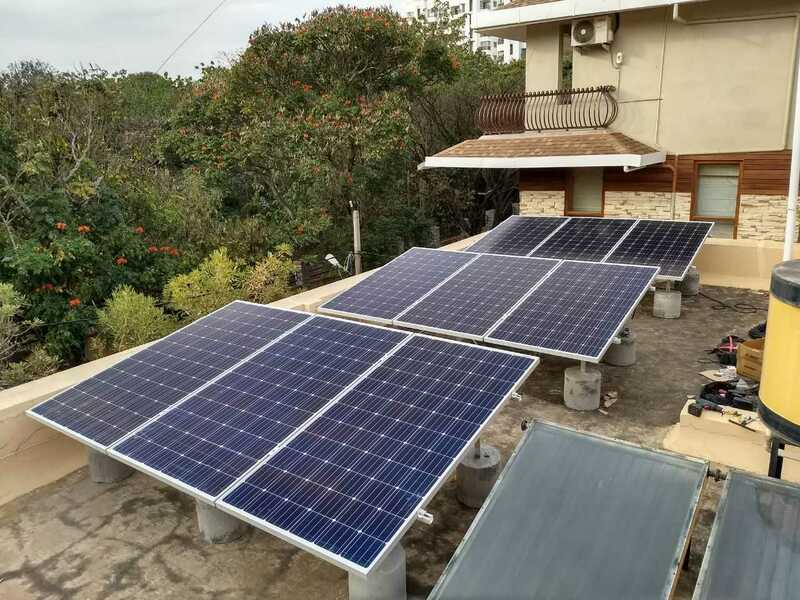 EcoSoch has a good team to implement solar rooftop solutions.